J & J Contracting will provide a certificate of recycling for all wastes recycled from your specific project. All wastes are transported and recycled/disposed of in accordance with all applicable Federal, State, and County guidelines and regulations. If your company prefers to perform the task of removing the Hazardous and Universal Waste, J & J Contracting can assist you. J & J Contracting can provide the appropriate packaging materials with an on-site delivery and schedule an on-site pick up of the materials, transport, recycle and dispose of them properly. 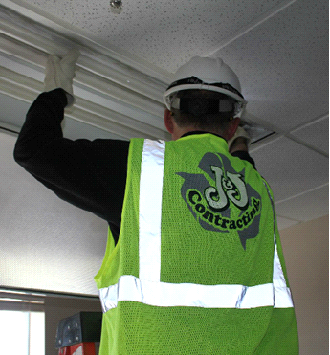 J & J Contracting provides on-site recovery of most refrigerants in a quick and professional manner, eliminating the hassle and need for multiple sub-contractors. 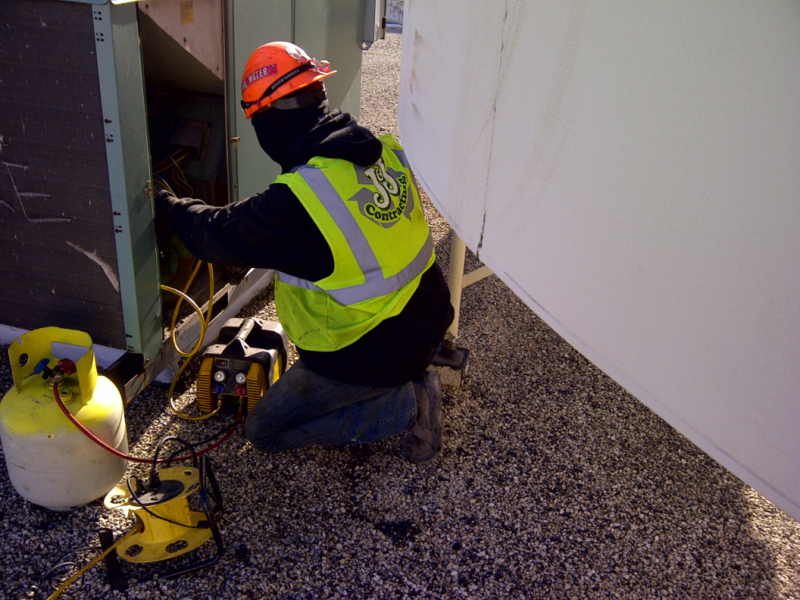 Our certified technicians will remove the Freon only utilizing EPA certified equipment.